This is my fantasy journey around the Mediterranean Sea in search of music. 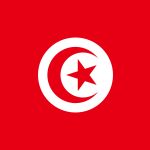 Tunisia – you are outstanding. Read about the musicians, listen to the music.